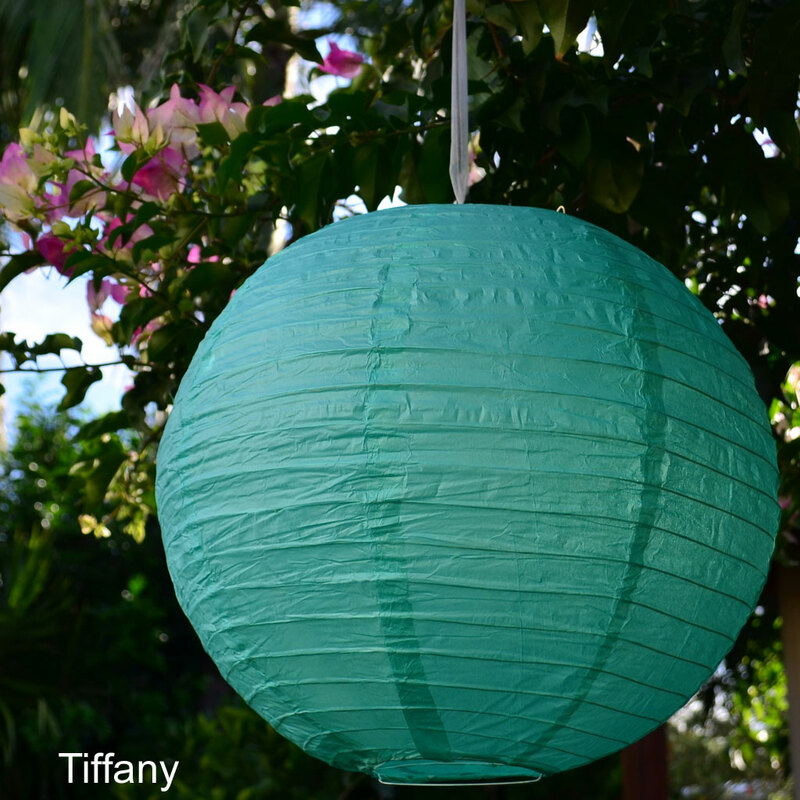 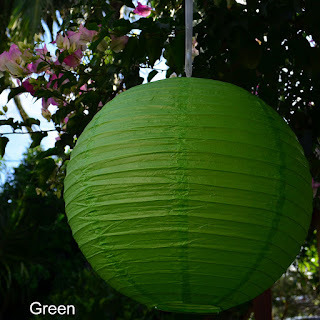 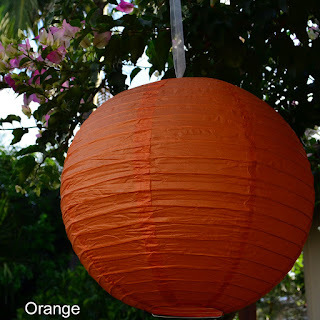 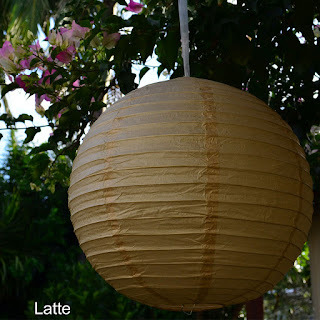 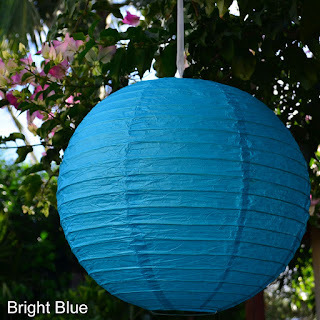 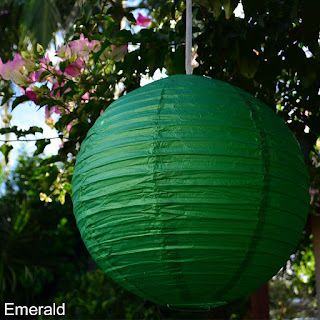 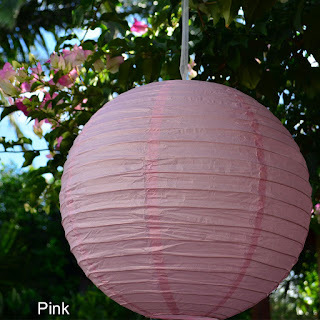 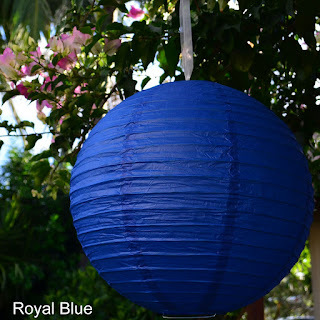 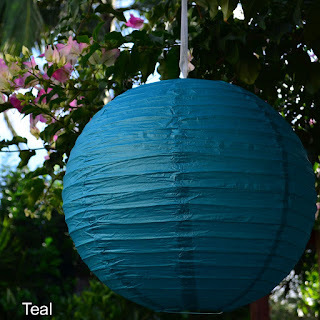 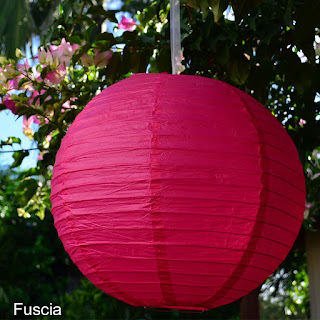 Popular paper lanterns to decorate your special event! 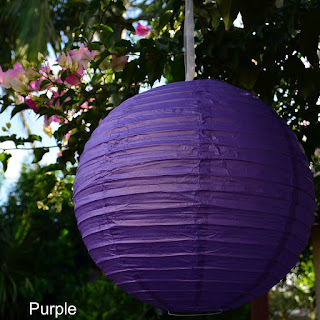 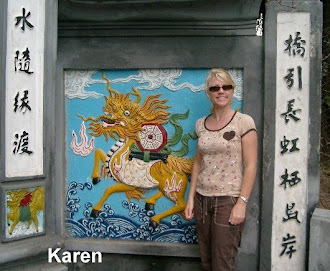 Australia's biggest supplier of paper lanterns! 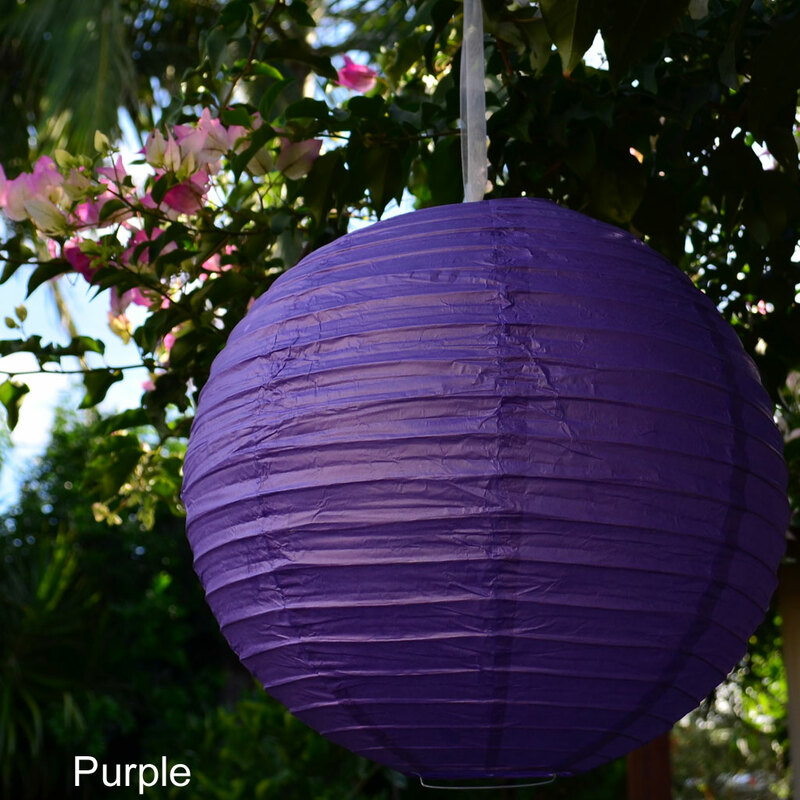 Our popular 35cm paper lanterns are available in many beautiful colours. Easy and economical decorations for weddings and parties. Over 30 colours to choose from in many sizes! Here's a selection of our favourites for wedding and party season! Lanterns are hanging from our pretty organza ribbon. 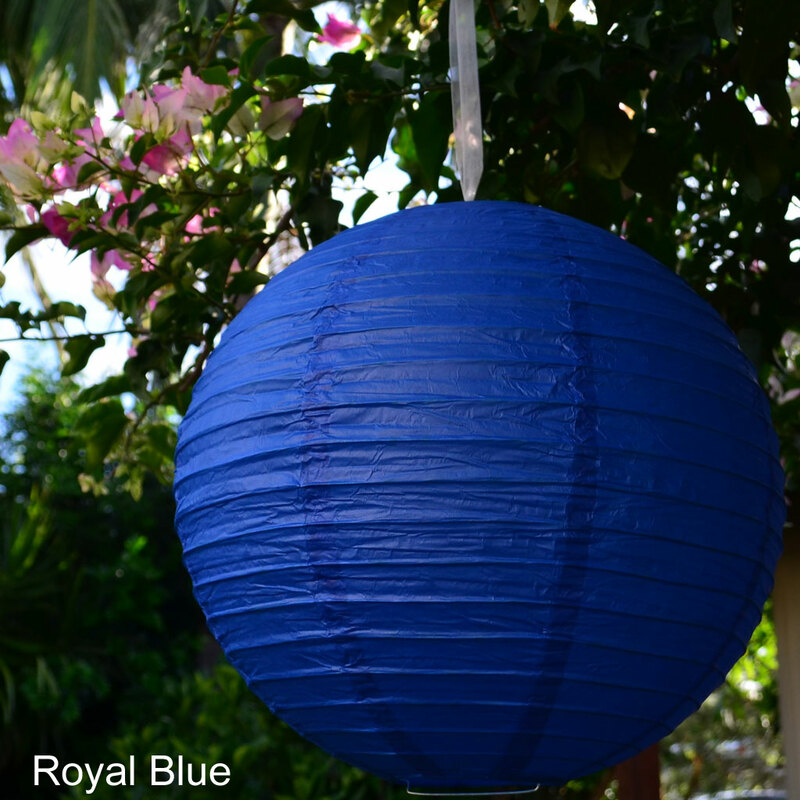 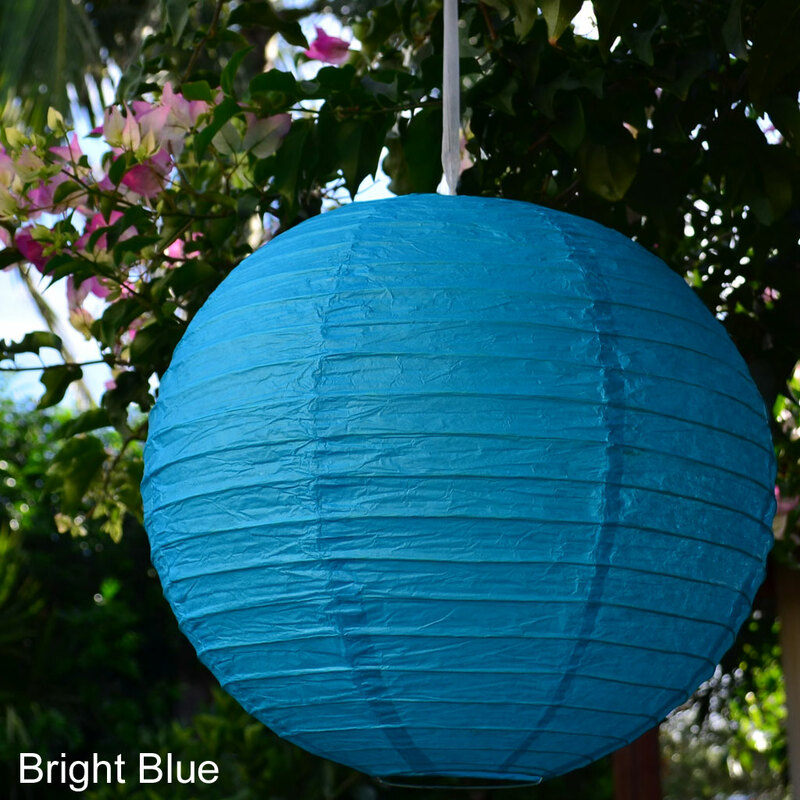 We have a paper lantern colour to suit any decorating theme! 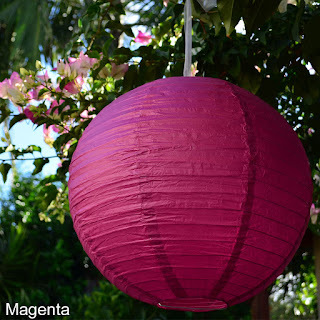 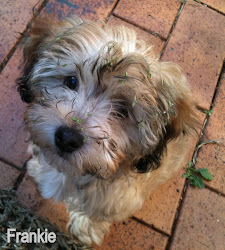 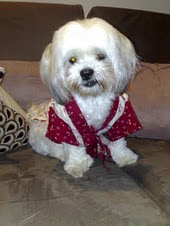 Shop online with FREE shipping for orders over $50.00 anywhere in Australia!